Cork is a vibrant university city where opportunities to learn, develop and advance are supported by our world class academic institutions. 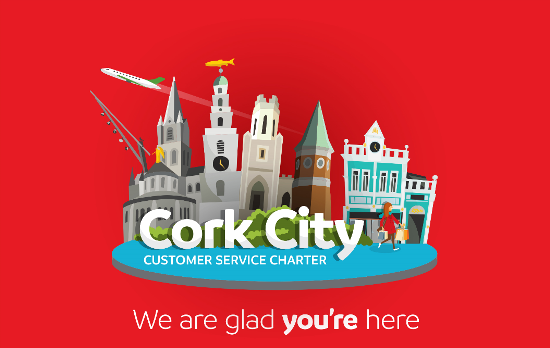 Hosting over 33,000 students, Cork welcomes, nurtures and celebrates the success of its students. They make a critical contribution to our talent pipeline that is at the heart of innovation and competitiveness for the Cork Region and fuels our position as Ireland’s Second City. Local, national and international students can immerse themselves in the rich social and cultural experience that adds a new dimension to the experience of Cork. Student life is connected to City as well as County; a true European capital of culture against a backdrop of coast, countryside and charming county towns. Both University College Cork (UCC) and the Cork Institute of Technology (CIT) place a high emphasis on research & development and innovation, providing impactful research outcomes and top-flight graduates for the growing number of overseas, high profile companies located in the region. 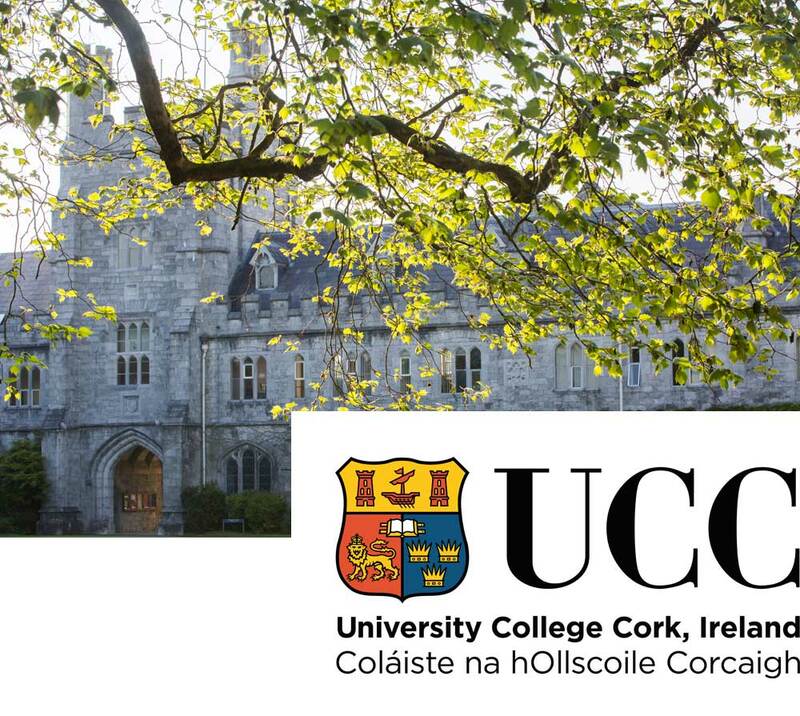 UCC, five-time winner of the Sunday Times Irish University of the Year and one of Reuter’s top 100 universities for innovation in Europe, has a tradition of independent thinking stretching back over 170 years. We are one of Ireland’s leading universities with amongst the highest postgraduate or graduate employment rates of 94% for undergraduate studies and 95% for postgraduate studies. Proud to be ranked in the top 2% of universities in the world, a degree from University College Cork ensures that graduates are ‘World Ready and Work Ready’. UCC is unrivalled in the quality of its academic programmes and research, its collaborations with industry, the beauty of its campus and its vibrant student life, enjoyed by over 21,000 students from around 104 countries. 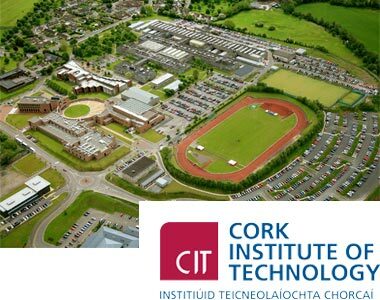 CIT gives Cork its entrepreneurial, innovative and creative talent through its talent pool of over 12,000 students. Research and innovation strengths are evident across the activity that takes place in CIT’s internationally recognised research centres including NIMBUS and CREATE. The diverse character of Cork puts its stamp on the student experience at CIT and students can immerse themselves in Art and Cultural based courses through the CIT Crawford College of Art and Design and the CIT Cork School of Music. The National Maritime College of Ireland, a constituent college of CIT, is also located in a state-of-the-art building in the Port of Cork, Ringaskiddy, drawing on the strengths of Cork’s maritime history. In addition to options at third level, Cork offers a wide range of further education and training opportunities through four stand-alone Colleges of Further Education (PLC Colleges): Cork College of Commerce, St John’s Central College, Coláiste Stiofáin Naofa and Mallow College of Further Education. These colleges are run by the Cork Education and Training Board (CETB), which is funded by Solas to provide further education and training to meet the needs of the local economy. The CETB also has two training centres focussing on industry related training: The Cork Training Centre in Bishopstown is the largest ETB training centre in the country, providing facilities and accommodation for apprenticeships, training, traineeships and specialist skills training. It’s satellite location in Carrigaline houses a Biopharma Training Facility, established in 2007 to provide specialist programmes designed in conjunction with the pharmaceutical companies located in the Cork region. Close relationships and engagement with industry and local businesses ensure that training programme development and delivery are designed to meet existing and emerging requirements, both for new entrants/employees into these industries and businesses or employees already in employment but who require reskilling or retraining. Griffith College is an independent third level institute which offers undergraduate and postgraduate programmes. Cork is home to a number of English language schools which offer full and part time English language courses for adults and students. Whether you need to brush up on your business English, prepare for an exam or just improve your overall competency there are courses and programmes to cater for all needs. Details of recognised English language schools in Cork can be found on ACELS, the quality assurance body for the English language teaching sector in Ireland. Research is firmly embedded in Cork’s DNA; it’s hosted in our globally recognised research centres – the Tyndall National Institute (UCC) and the Nimbus Centre (CIT) and the Region is home to a number of research centres of excellence supported by Science Foundation Ireland, which include APC, INFANT, MaREI and Insight. In addition, strong research and educational links have been forged between the educational and research institutes and the four local hospitals; Cork University Hospital, Mercy University Hospital, Bons Secours Hospital and South Infirmary Victoria University Hospital, and this has been consolidated even further by the recent opening of the Health Innovation Hub. Our academic institutes connect graduates to the corporate world by adapting and evolving their courses in line with market changes and in cooperation with local industry players. This ensures that graduates are prepared for the realities of the modern and ever-changing world and that their education is relevant to the world of work. 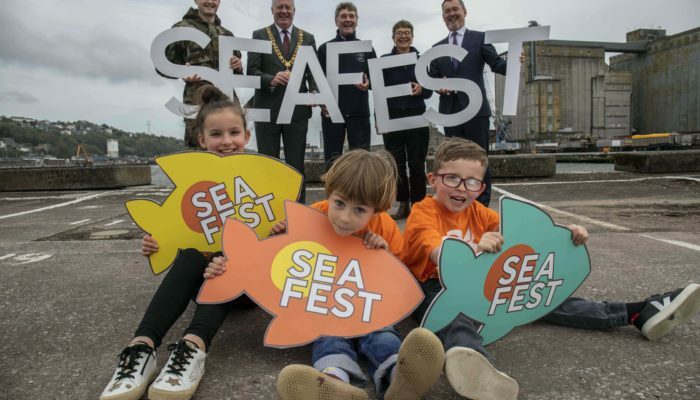 Cork is Ireland’s second city in the South West of Ireland, where study and life balance is achieved by everything the city and county has to offer. The size of the city is conducive to student life and this goes hand in hand with the safety and security that exists here. Students are offered an affordable cost of living and a unique quality of life. Cork has an inclusive and welcoming nature where people fit in, feel comfortable and find it to be a home from home. The presence of so many global industrial leaders in Cork and the region demonstrates the degree to which our Third Level and Research Institutions drive FDI decisions, based on their graduate availability and research credentials. Cork is a place of collaboration and creativity; where forward thinking academic institutions work with sector leaders to develop the talent of tomorrow. The co-operation between Cork’s corporate world and its academic institutes is strong; these collaborations are key to the continuing strengthening of our economy and the student experience. 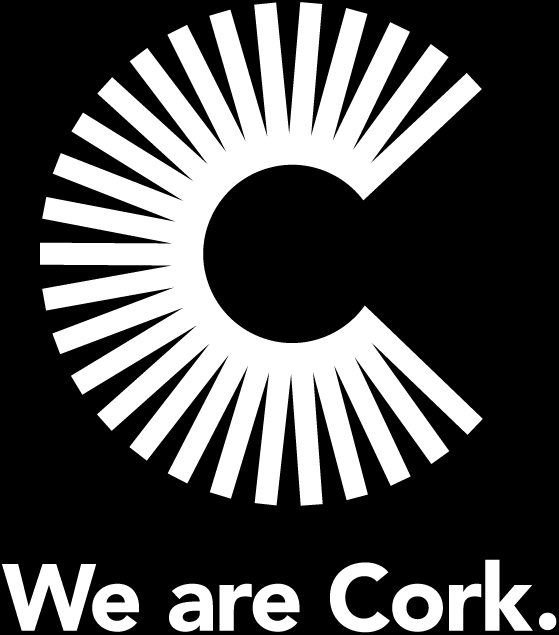 Locally, there is a sense of pride in Cork’s education offering and our academic institutes play a major role in engaging in a wide range of activities with local communities and contributing to the development of the community through short courses, masterclasses and events that are inclusive to anyone who wants to embrace lifelong learning. Cork is home to some of the country’s most prestigious primary schools and high-achieving secondary schools. To find out more about schools in Cork, please visit the Department of Education and Skills’ Find a School service. Once you’ve selected Cork as the location, you’ll be able to specify the school level (primary, post primary, or special education), the ethos (catholic, Church of Ireland, etc), and the language of instruction (Irish, English, or Irish and English together).